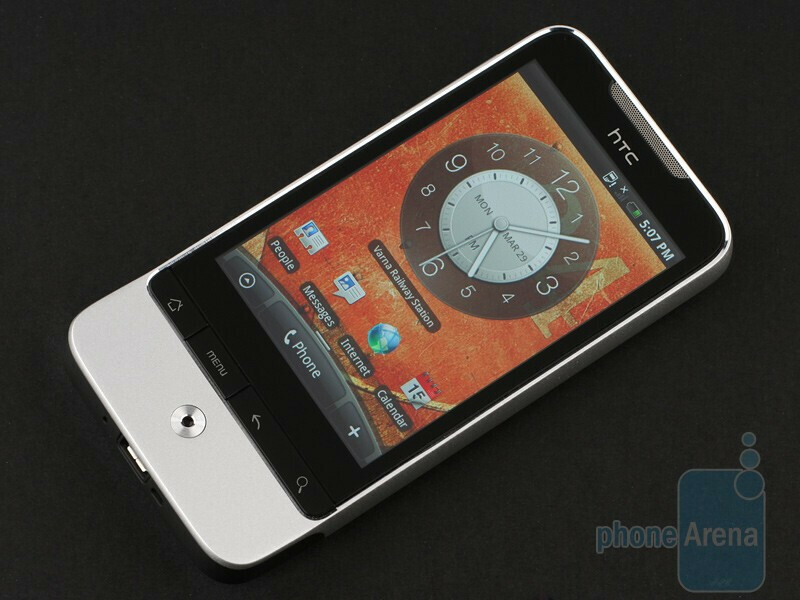 HTC has been on the forefront of Android technology ever since the operating system took off, but the HTC Hero was the first to show how profoundly the platform could be personalized. The handset was the first to feature the manufacturer’s proprietary HTC Sense interface that was to appear on Windows phones later on (when the company renamed TouchFLO to Sense). We do like the interface that, along with the innovative design of the HTC Hero, managed to excite us enough to rate the Hero 9/10, despite the slightly irksome issue with the lagging software the handset was plagued by at that time. The device has gained great popularity in the US and the credit goes to the two CDMA versions that hit the shelves on Sprint (HTC Hero) and Verizon (branded as the HTC DROID ERIS). And as the old tales go, after the Hero comes the Legend. The HTC Legend is a direct successor to its famous predecessor and even a passing glance at its specifications should be enough to convince you these two are not that dissimilar. The hardware differences include AMOLED display, aluminum body, faster CPU at 600MHz and increased amount of RAM (384MB against 288MB). Take a look at the comprehensive comparison between the HTC Legend and HTC Hero, here. There are changes in the software as well – the Legend runs Android version 2.1 and features updated HTC Sense interface. We have to point out the feeling you get while using it is quite different. In a good or bad way, actually? Read on and you will find the answer. Before we get to this part, however, let’s take a closer look at what’s inside the box. The craftsmanship of the HTC Legend attracted quite a lot of media attention. Actually, the body of the handset is made from a solid chunk of metal, although the concept is certainly not brand new, since the famous Nexus One comes with the same design. It’s a cool thing that the guys at HTC have found a way to enable you to replace the battery easily, while managing to keep the monolithic overall look of the device unspoiled. We have to say the HTC Legend feels awesome in your hand, appears completely solid, comes with great build quality and happens to be quite light-weighted (only 126 grams). 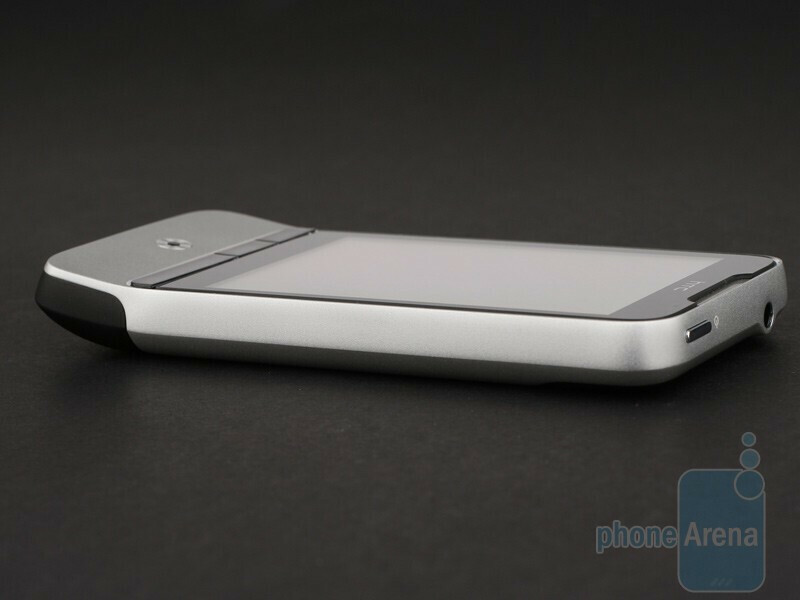 The chin at the bottom that is characteristic of the European version of the Hero has been retained as well, but the handset comes with rounded shapes and is almost 3 millimeters thinner. You can compare the HTC Legend with many other phones using our Size Visualization Tool. As we have already mentioned, the HTC Legend is equipped with an AMOLED display. This is one of the major dissimilarities to the Hero that integrates a TFT screen instead. And the difference is significant indeed. The native screen resolution of HVGA and diagonal size of 3.2 inches remain the same. Eager fans of huge displays will probably dismiss it as too small, but this particular size has its advantages and equates to a device that is actually handy to use with one hand. The screen of the Legend is, of course, capacitive and supports multitouch. As a matter of fact the Hero offers the latter feature as well, although its successor is substantially better at that. What we don’t like much is that the screen is far from brilliant in direct sunlight and details get too hard to discern, so you will have to shield it against the Sun. There are less hardware buttons alongside of the HTC Hero. The send and end keys have disappeared and all keys are arranged in a single row below the display. They feel handier to use and you no longer need to bend your thumb at weird angles to press them, which remains the case with the HTC Hero. All buttons feature pronounced travel and are trouble-free to use. 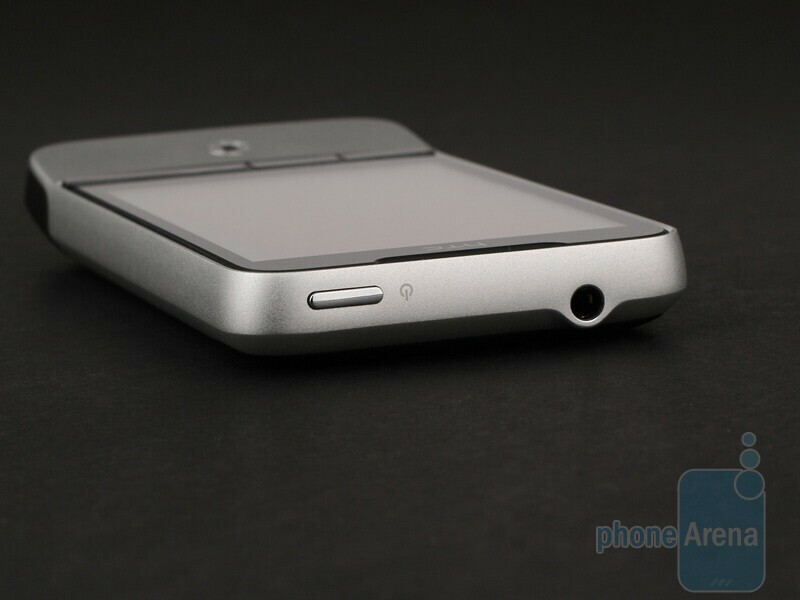 The HTC Legend integrates an optical trackpad instead of the trackball its predecessor is equipped with. It is quite sensitive and really useable. Frankly, we cannot say which of these is better, since we have never really come to use either of them, because we have never really felt we needed to. What most people use them as, in real life, is… camera shutter only. 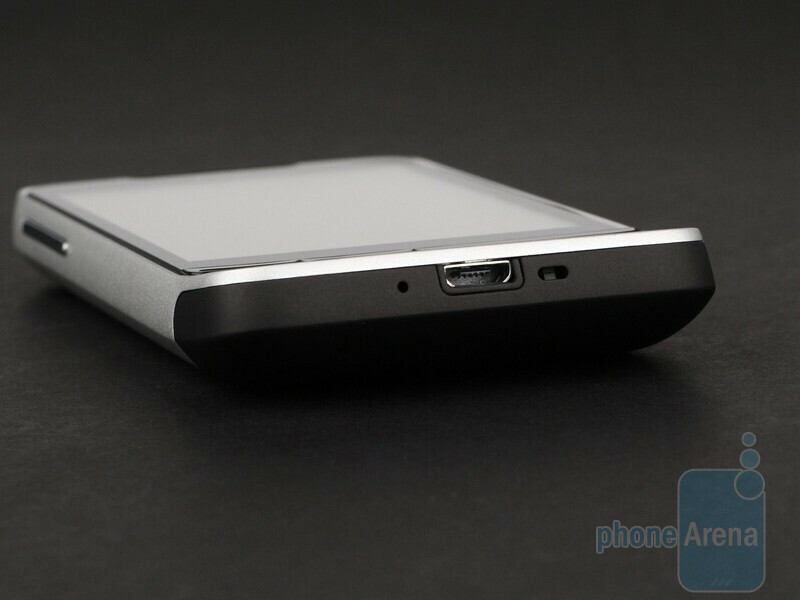 The 3.5mm headphone jack is located on the top, next to the power on/off button that is easy to feel with your finger. The microUSB port is on the opposite side (replaces the miniUSB connector of the Hero), along with the earpiece and the opening for the hand-strap. All told, the HTC Legend is certainly among the best Android handsets today in terms of design. We can even go so far as to say that the Legend is one of the top three smartphones ever. 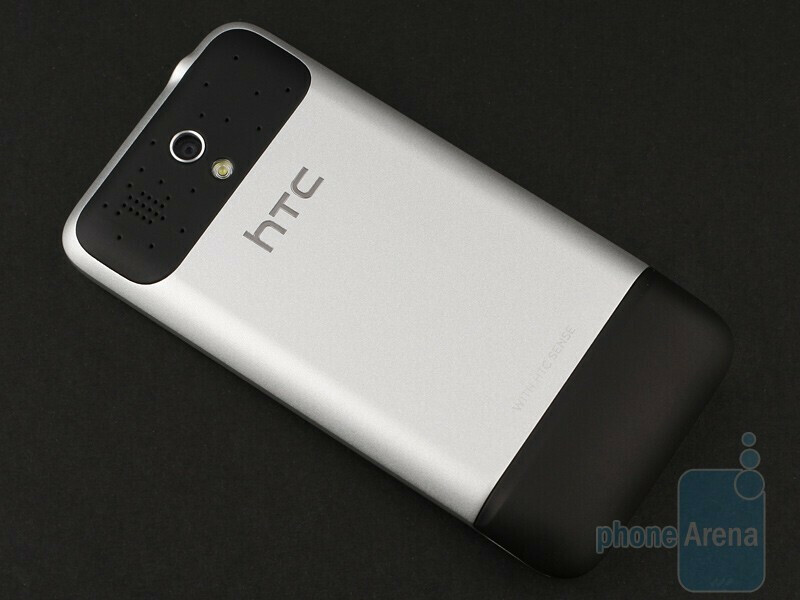 The device is more elegant than its predecessor, although some may find the HTC Hero more attractive with its angular shapes. The HTC Legend goes to show that HTC is a market leader in design and able to create handsets with smooth, simple forms that are irresistibly attractive. 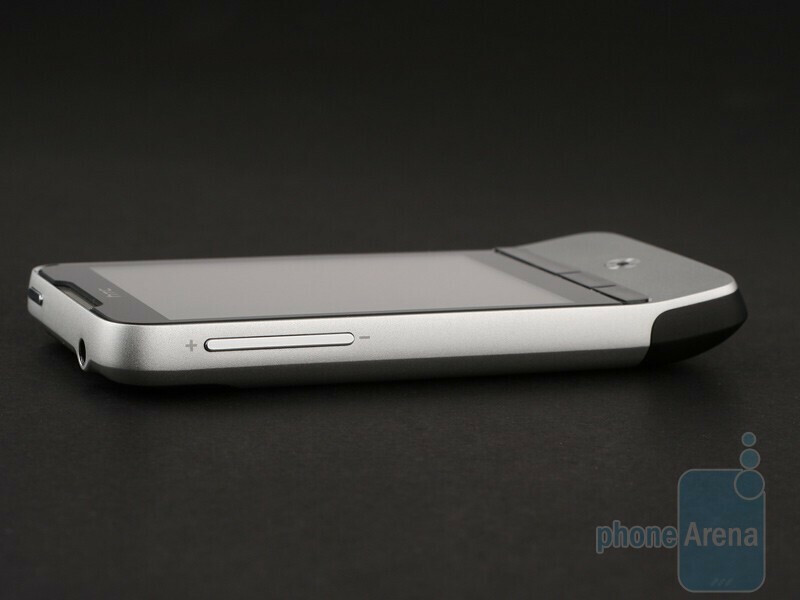 Speaking from experience here, we can definitely say the device is more appealing than the HTC Desire. Sprint will carry the Legend? # Limited video playback capabilities # Mediocre audio playback quality why Multimedia got 9 POINTS? Hello and thanks for the question! The high "Multimedia" rating is due to the good video quality the AMOLED display provides, as well as the availability of a 3.5mm jack with A2DP support that allows you to use better earphones. In addition, the user can install some really capable third-party multimedia players to enrich the overall experience with the phone. All of this has gotten a high mark for the Legend in this respect. However, on second thought, we decided that 9 is indeed too much for the Legend and its 3.2" screen and limited codecs support, so we decided to lower it to 8.5, in order to reflect the functionality of the phone even more accuratelly. Thank you! We hope this explained the HTC Legend's high "Multimedia" rating. This is my first smartphone and I did not regret choosing the HTC Legend. Most of the high-end phones using Snapdragon have HUGE screens and are too big for my taste. I want a phone that I can use to browse the internet occasionally when there is wifi, not an internet tablet. After playing with some 1GHz Snapdragon phones, I am really surprised with the performance of the Legend - screen transition, program loading etc are as smooth and quick as the Snapdragon. Webpages render quickly (but not as fast as Snapdragons). Although the Legend has a lesser Qualcomm MSM7227 ARM11 processor, HTC seem to get the hardware (CPU, GPU, 3.2 inch small screen size) and software (Android 2.1) combination just right. I was deciding between the Legend and the Sony Ericsson Xperia X10 mini Pro which has the same MSM7227 processor. It is just as snappy as the Legend, but falls short because (1) the screen is too small (2) the web browser has no built-in flash support (though Flash in the Legend is quite crappy anyway) (3) has Android 1.6 and not 2.1 (I can overlook that though). I have also looked other HTC phones with the MSM7227 but with WinMo 6.5 - the UI is significantly slower and less fluid (showing how buggy WinMo is). The only downside so far is the relatively weak wifi reception in general. I read about other users reporting problem connecting with wifi routers, but I never had any problem at home or away (work, hotels ....) As I mentioned I don't need a high end smartphone or a huge phone to lug around. The Legend has the perfect size and decent screen size for occasional wifi browsing. The spritely performance is also a big plus. The part that bothers me that the screen is 3.2" but considering the size of the phone, they could have easily made it 3.7" or maybe even larger. The reason for the smaller screen size and slower processor is that they need to fit everything into a smaller body, which only makes room for a smaller battery. With a bigger screen the battery would probably drain after 5-6 hours, and the interface would feel sluggish with the higher resolution without a faster processor, which again would drain the battery.